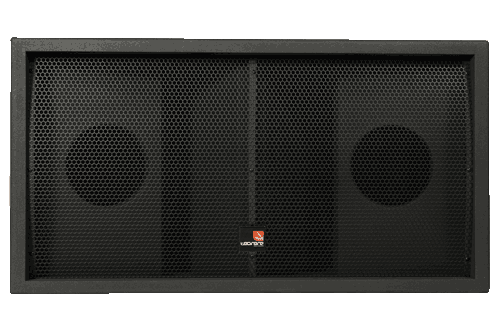 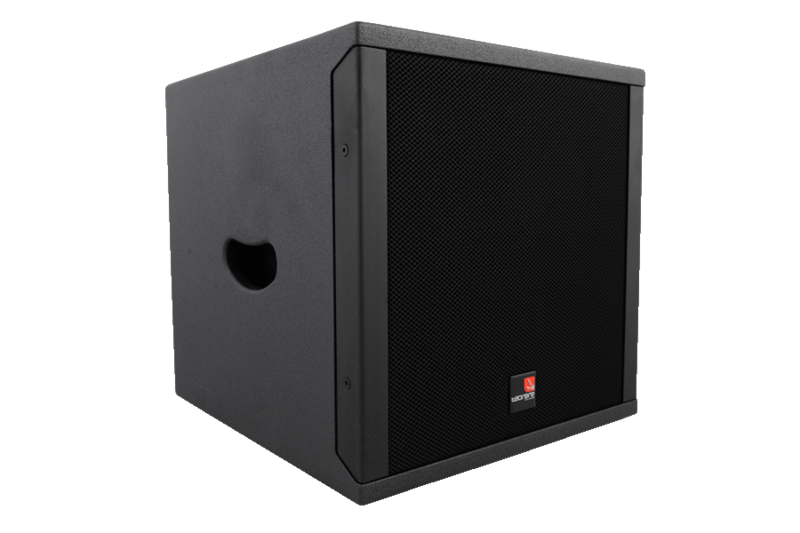 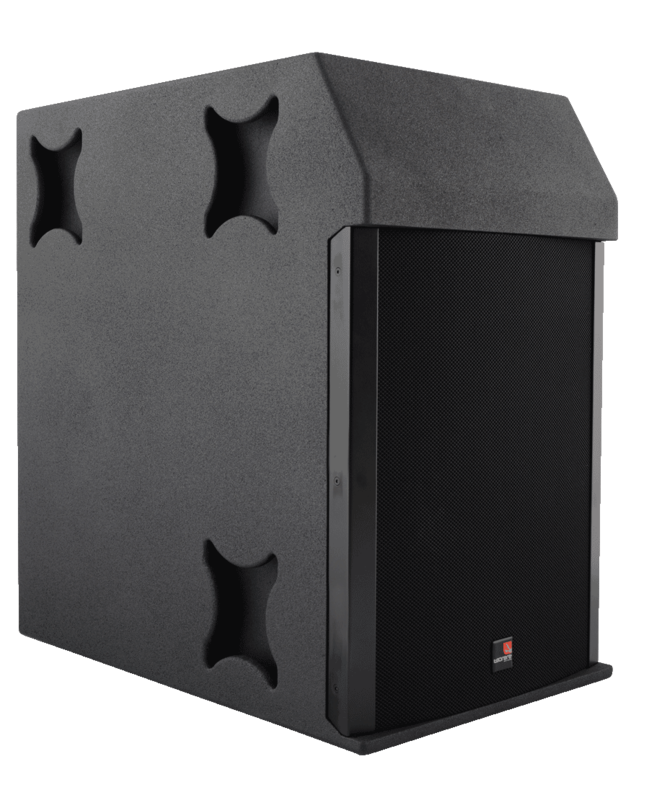 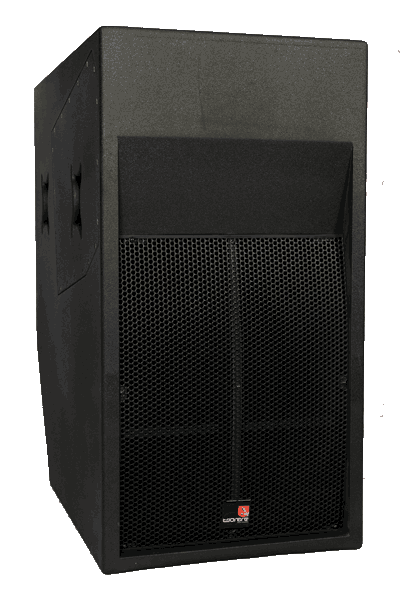 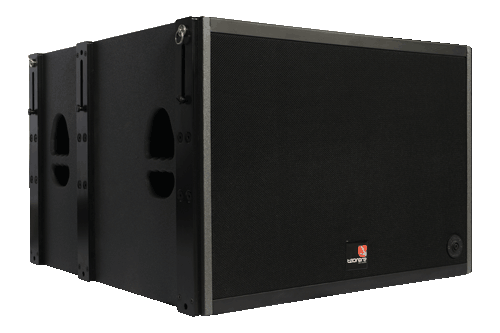 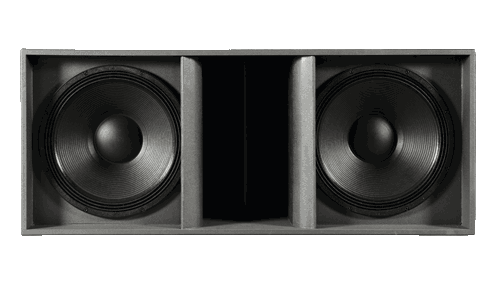 The Subwoofer Series of Tecnare Sound Systems, includes a large variety of products for every kind of application. 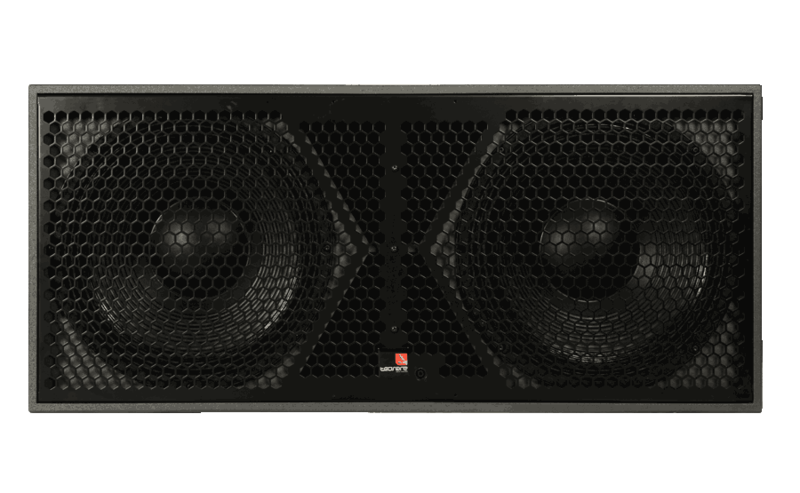 Designed with a clear purpose, every product of the Subwoofer Series are entrusted to resolve all the problems that a sound engineer could have. 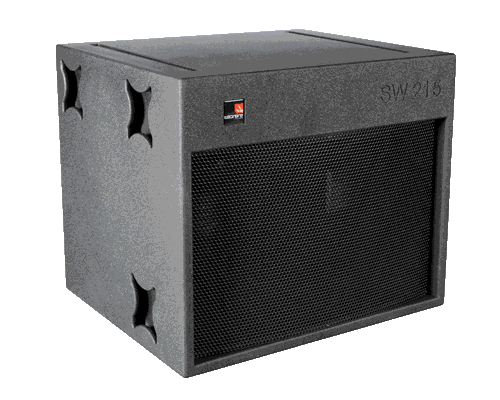 Manufactured with only the best materials and mounted with only the first class European components, the Subwoofer Series mix an elegant design with the most incredible power and deepest sound.